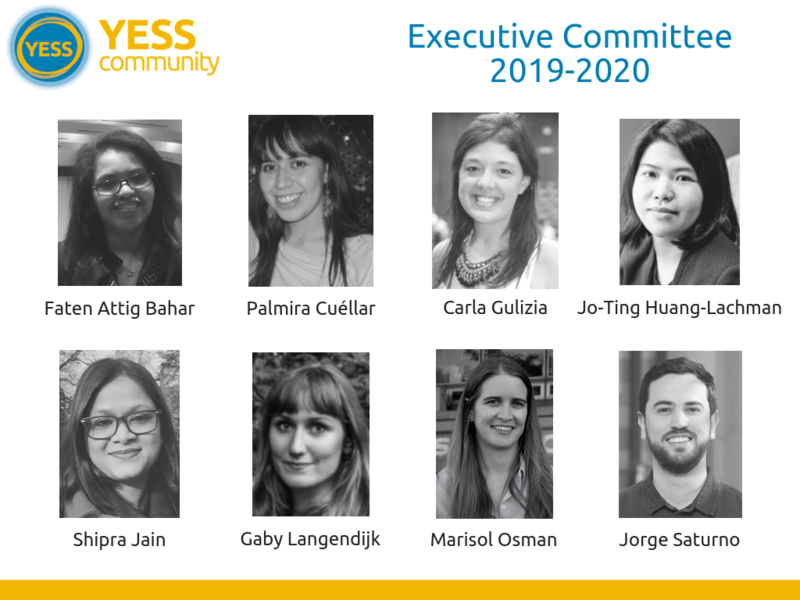 We are happy to announce that YESS has a new generation of Executive Committee’s members and Regional Representatives. 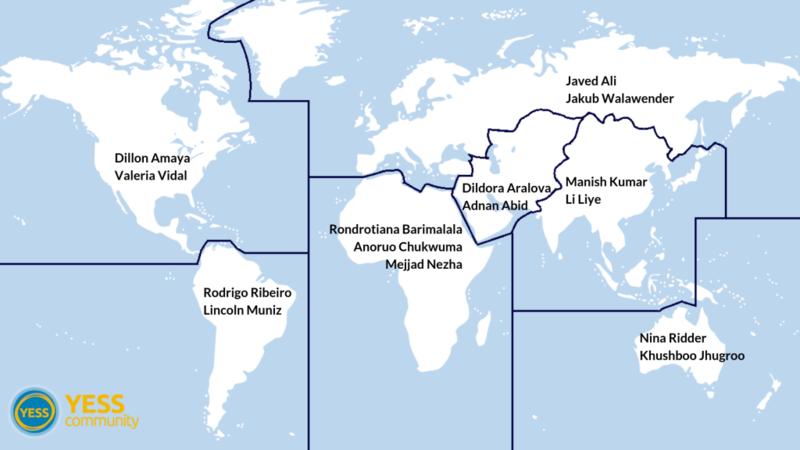 Both groups are elected by the YESS Council and has a major role in the community. We would like to thank the former members of the ExeCom and Regional Representatives for their valuable service over the last year. We hope our new members will continue their valuable work and further strengthen the community in the same way as the past generations have done.